Yesterday, I did a Holiday Gift guide for Women and I wrote that I feel like buying a gift for men is easier that for women , just because women have a much large range of stuff to choose from. But that doesn't mean that shopping for men is a piece of cake. Although it's not as hard as shopping for women, it has its difficulty too. Just like I did yesterday, here is a list of possible gifts to give the men in your life. French Connection Felt Cable Knit Jumper - Jumpers are such an essential and versatile piece to have. 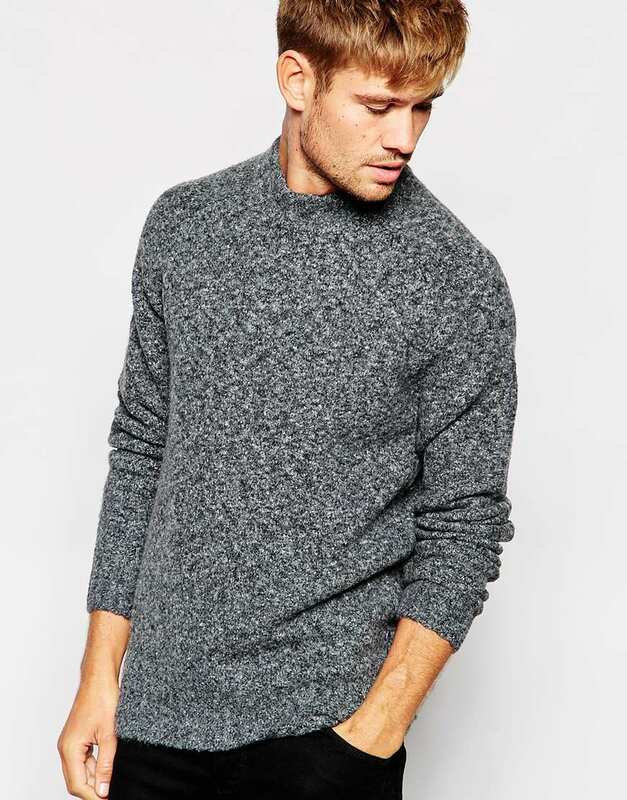 This jumper in particular has a very easy to style colour and has a detail I love: a bit or turtle neck. Lots of male celebrities have been rocking this trend (for example: Drake on his 'Hotline Bling' and Nick Jonas on the AMA's) and I think it's a great detail to jazz up a simple outfit. 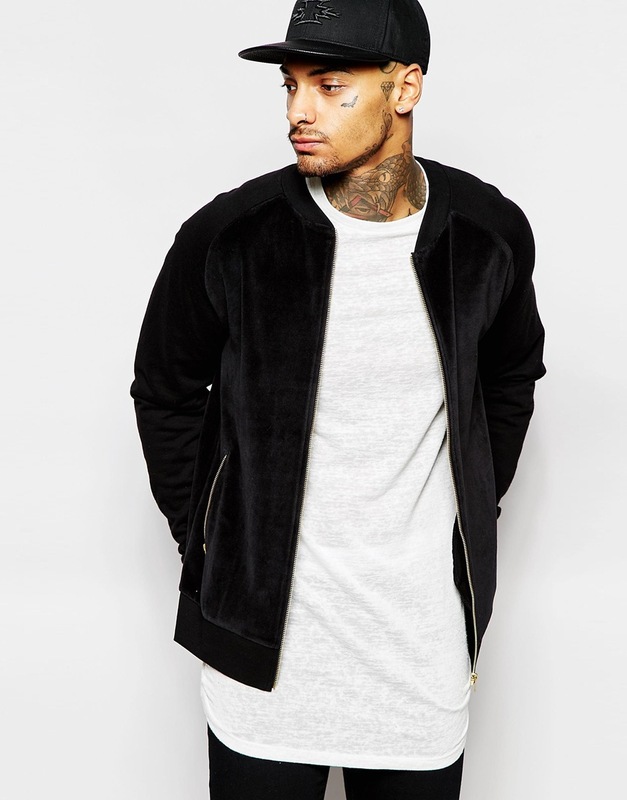 ASOS Velour Bomber - Velvet is a huge trend this year and bomber jackets have been in for a while now, so put these two together and you have a great trendy piece. I love seeing guys wearing bomber jackets, so in my opinion, this is a great gift. Zara Trousers With Knee Rips - Black jeans are a staple. Everyone knows it. 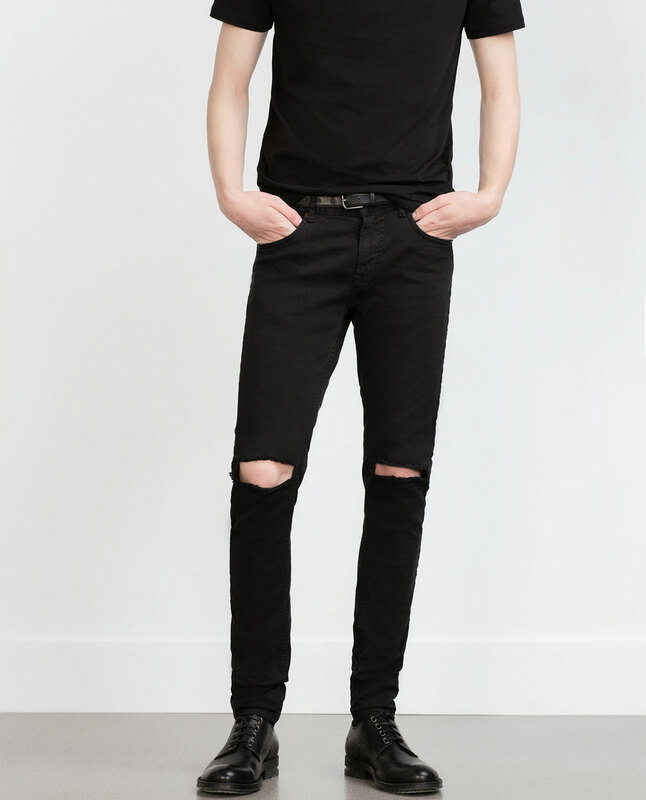 There's no such thing as too much black jeans! These Zara ones give more of a 'badass' look due to the knee rips, which don't harm an outfit in any way. 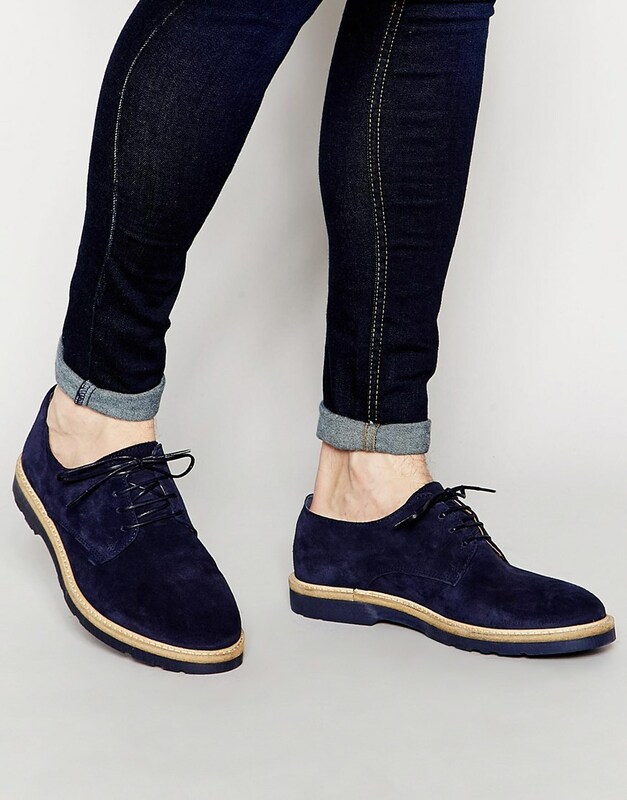 River Island Lace-up Derbies - I love navy shoes. I think these River Island ones are great to wear to a fancy dinner or just to wear to work! 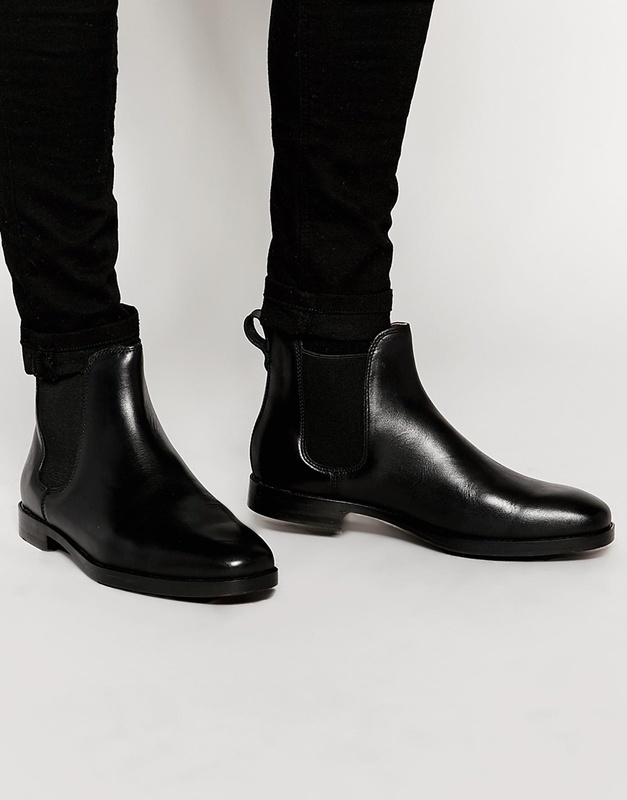 Polo Ralph Lauren Dillian Leather Chelsea Boots - Black boots are a piece that should forever be on any wardrobe, so, of course, this is a great gift to give to anyone. 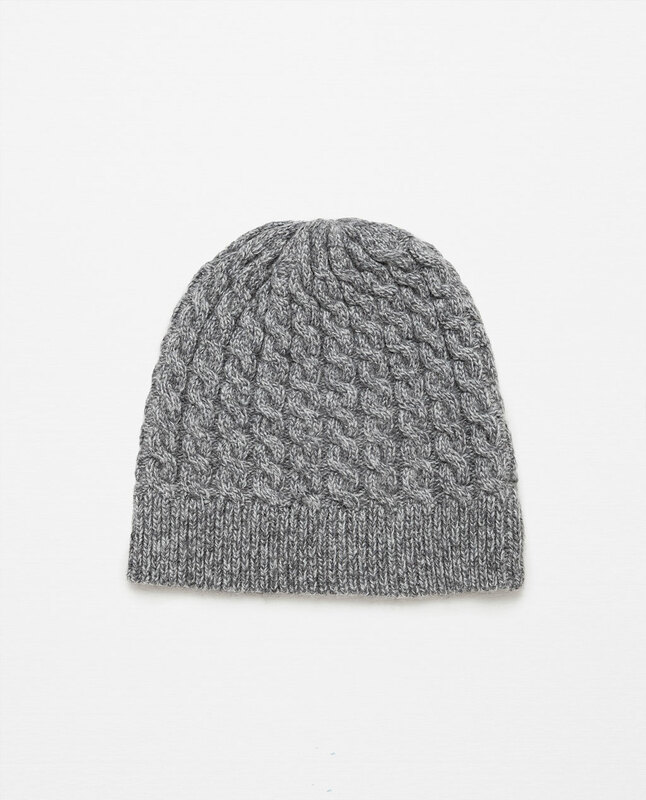 Zara Melange Knit Hat - A beanie is always a great gift. It keeps us stylish and most important of all: warm. 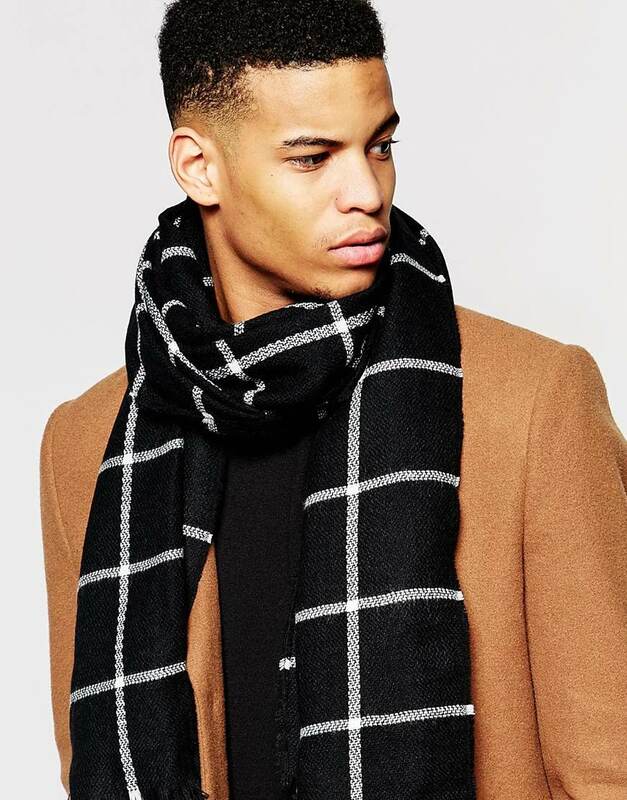 7X Blanket Scarf Ingrid Check - I have a thing for guys in scarves: i just love it and I don't even know why! Obviously for me, this is an amazing gift!